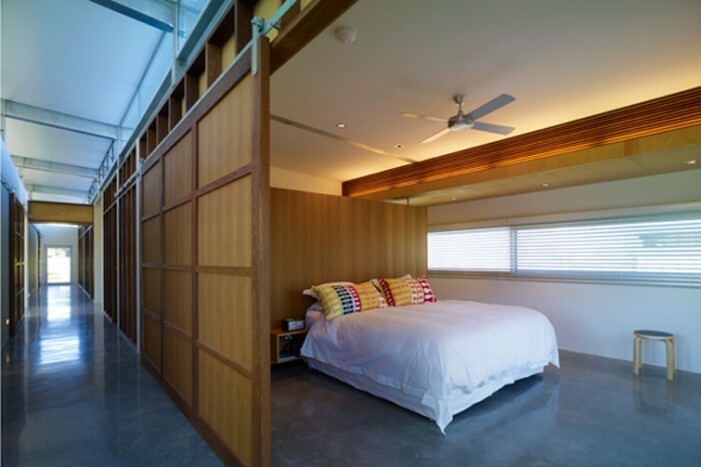 Sliding Doors to optimising space, natural air movement. where you want to take advantage of a view and require an easily accessed path to the outdoors. provide a 100% clear opening. 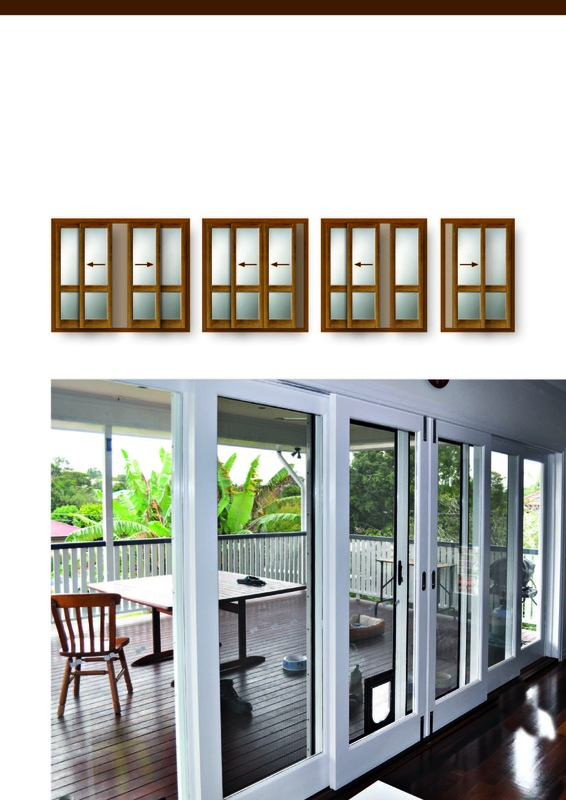 finger-tip operation and control over a diverse range of residential and light commercial door units.